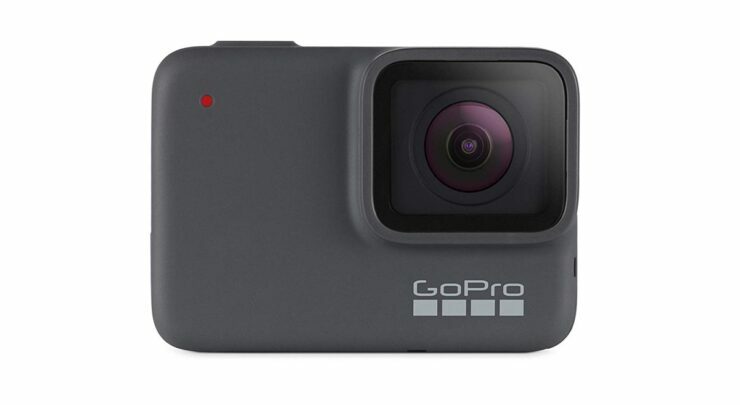 There are going to be a plethora of GoPro deals on Black Friday 2018 but the one you were looking for is already live! When we talk about action cameras, GoPro is the first name which we associate to. The company has been around for quite a while and they make some of the best action cameras around. In fact, it’s at a point that every other camera from someone else looks like a toy. The latest in the lineup of cameras is the GoPro HERO7, and it’s a wonderful piece of hardware when you realize its capabilities in such a tiny little package. 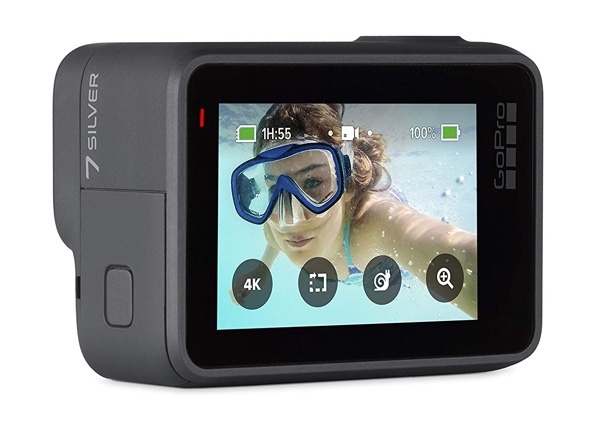 It can shoot 4K video at 30 frames per second, it features a rugged, waterproof design, an intuitive touch-screen, voice control, can shoot photos in 10MP quality with wide dynamic range with things being topped off with the legendary stabilization GoPro is known for. But the latter gets a huge bump with this release, something which outdoor enthusiasts demand. All of these great features and more can be yours for a price of just $299.99. Oh wait, we’re just kidding. Right now, for Black Friday 2018, the HERO7 Silver is down to just $229.99, making it the ultimate camera to buy. If you’ve been saving money for this camera, then today’s your day to bag one at an amazing 25% discount. Just hit the link below and start ruling the outdoor with the GoPro HERO7 Silver.